Elisabeth Shue Quotes. 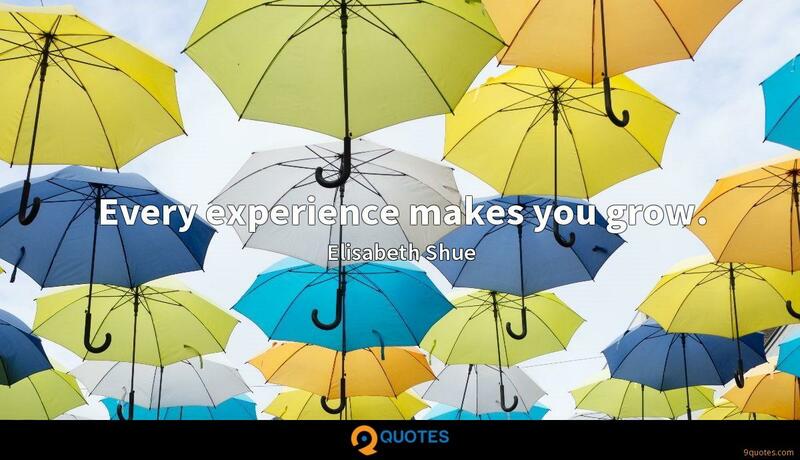 9quotes.com, 2018. http://www.9quotes.com/quote/elisabeth-shue-193601, accessed 24 April, 2019. I don't agree with those in our community who think that, as gay people, we are special and should therefore keep ourselves isolated from certain straight-associated thinking or conventions. 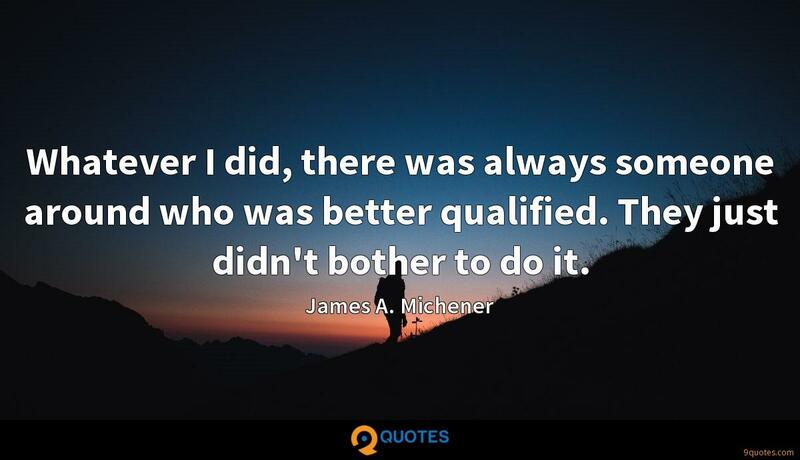 Whatever I did, there was always someone around who was better qualified. 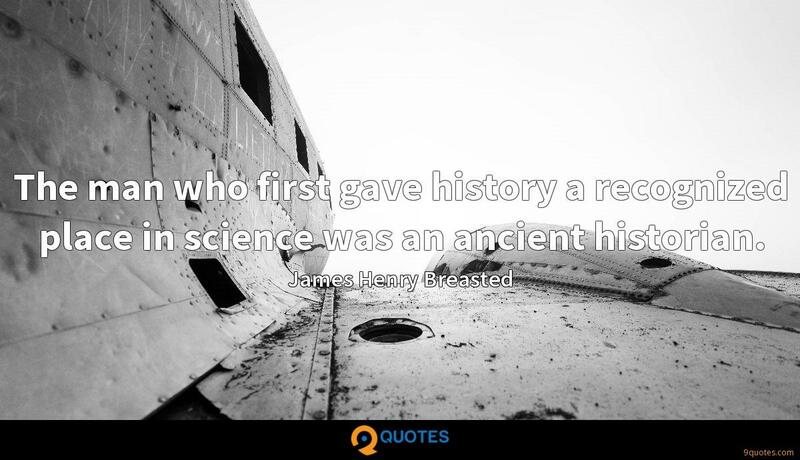 They just didn't bother to do it. I see myself at a certain age as not being able to play the kind of parts that would keep me stimulated, and I can't imagine my life ending professionally the moment that I've got to go to the plastic surgeon and have my face rearranged.